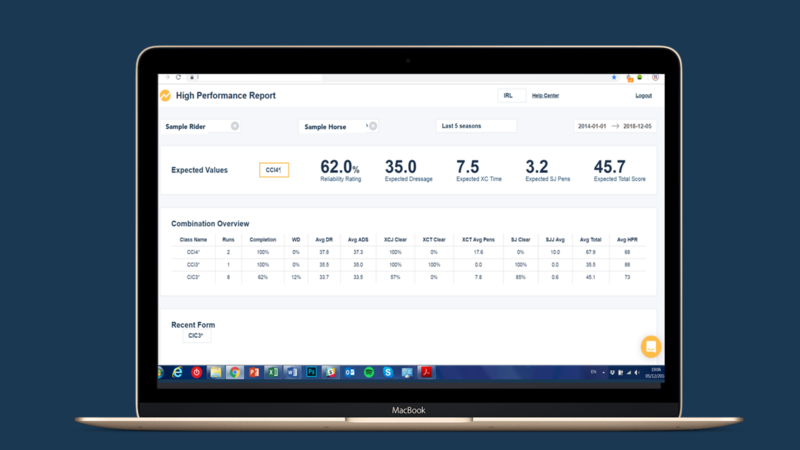 EquiRatings work with a number of high performance programmes around the world, supporting managers and selectors with new metrics and insights to manage a high performance squad. The numbers in the sport of eventing lack the clarity and continuity of numbers achieved in a sport such as athletics. In 2012, the team bronze medal at the Olympic Games was won on a score of 144.4 and two years later the team bronze medal at the World Equestrian Games was won on a score of 246.8. 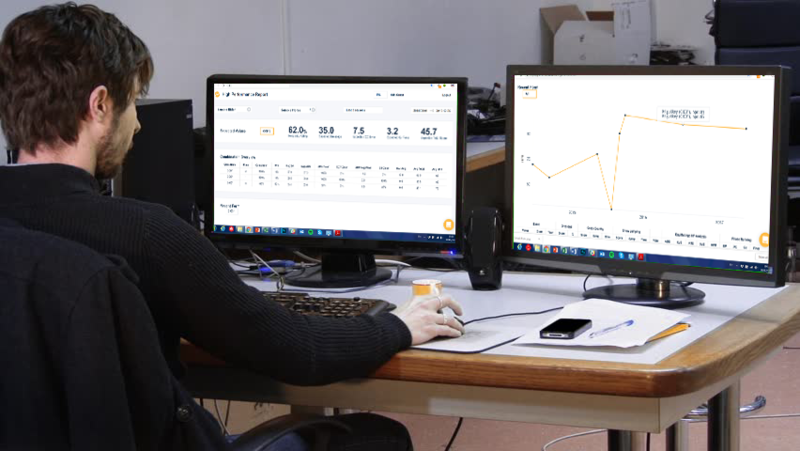 As conditions vary, competition strength varies and judging fluctuates, the EquiRatings predictive analysis tools will track, analyse and quantify these fluctuations using algorithms rather than subjective opinion. This allows managers to have single metrics which collate a vast array of data, rather than trying to weigh up competition form from one continent versus another. It is a powerful system similar to that used by insurance companies, investment banking and odds compilers. One of the key strengths of the EquiRatings system is that the algorithms were designed by statisticians with huge domain knowledge and intuition in the sport. where are you performing today? where are the most efficient places to make effective marginal gains that can help you to achieve that goal? Are there any simple metrics you can use to track this? Do you use averages? Have you tried 6RA? Ranking points? We would suggest we have much more accurate ways of ranking performance these days but whatever you use, use something. If you don't have a starting point, a measure, it is impossible to know if you are improving. Eventing is very obviously suited to a marginal gains approach as it comprises three phases and success is influenced by a very wide range of factors. There are numerous ways in which metrics can be applied to jumping and dressage too. The question is whether you measure and manage those gains using sophisticated metrics, or whether you do it based on gut instinct. The answer is probably the same as a stockbroker in an investment bank. You study the metrics thoroughly and then make a final call using your experience and intuition. Every horse and rider combination carry an expected level of performance and an expected level of reliability. They are to Eventing what calories consumed and calories burned are to weight loss. Reduce your expected score and increase your reliability and, over time, you will likely put some good results on your CV. A rider, an owner or a coach, each an investment manager, should be measuring chance, rather than outcomes. What is the chance of your rider falling into the three following zones (clear, 1 pole, 2 poles). Simply measuring the poles down is dangerous. This is measuring outcomes. Performance in sport is a game of chance which is subject chance variation. This is why football managers get fired prematurely, tennis players change their swing when they shouldn’t and golfers change their clubs for no valid reason. Of course, all of the above changes can be made for the right reason, but people tend to react emotionally rather than analytically when they are affected by chance. The EquiRatings team ensure that their clients don’t fall in to this trap because they assess chance and variance rather than just the outcomes.